Which means, there will be some sort of travel involved in families! 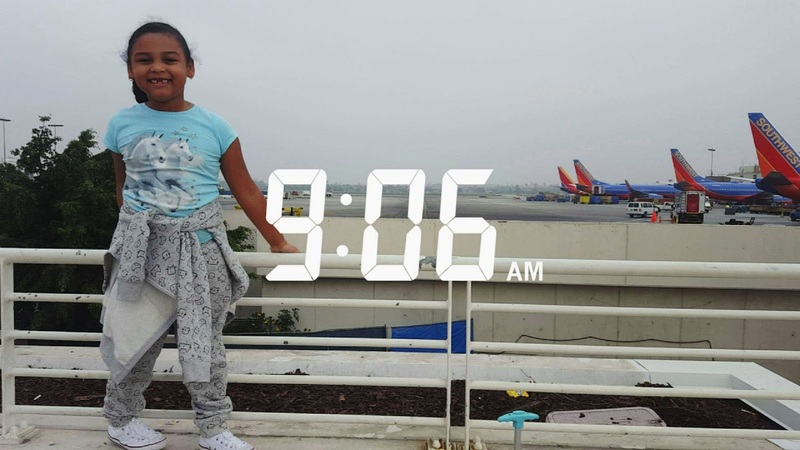 Whether is by plane, road trips during the holidays there is always some traveling to do. 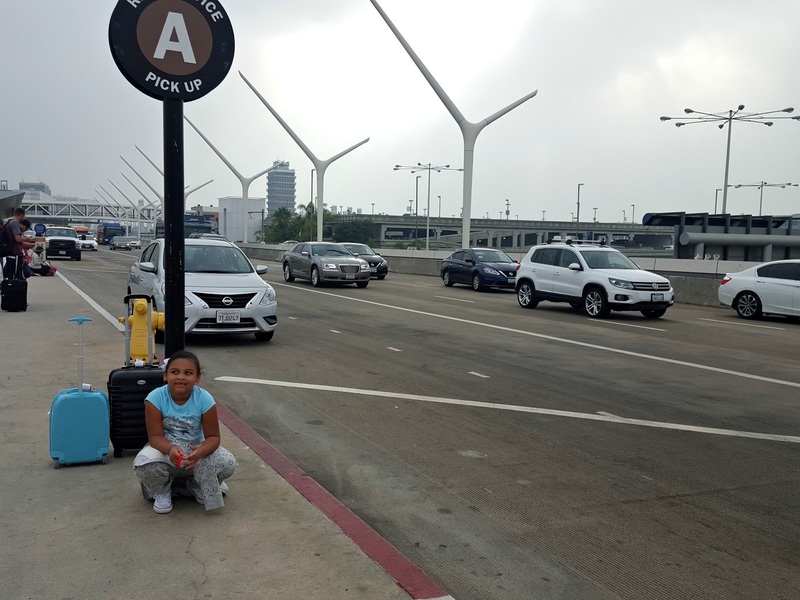 Traveling can be hectic and not to mention adding a kiddo, which makes it even more hectic. 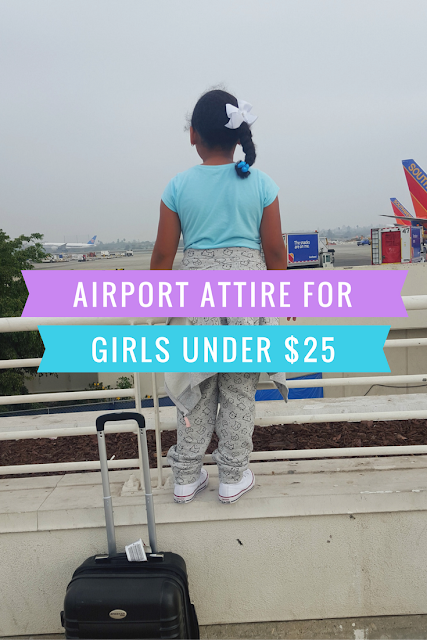 I decided to put together this cute airport attire for girls! 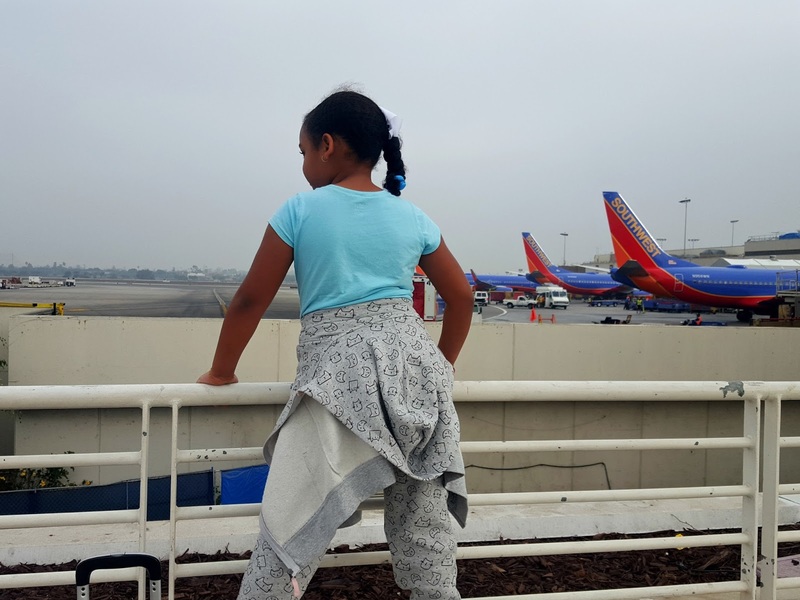 As mentioned before comfort for kids is a must specially when traveling early, and during the holidays, with lots of waiting involved, long lines, and not even they just get cranky with nada. When it comes to my daughter outfits, comfort is 100% my main focus, luckily we now live in the era where brands are making beautiful, comfortable pieces for our children. When we travel I always opt for sweats for Jailah, and short sleeves. Although planes can be cold, I don’t want to layer her up too, too much. As you can see in the photos, the place we went to was very cloudy, it was a bit chilly as well but when you’re walking and carrying the bags you can start to sweat really quick. As mentioned before I try my best not to make this gal cranky, and over layering her with clothes can set our little ones to start the madness! I paired this super affordable sweat pants, along with the matching fleece zip hoodie found at target. I listed on similar down below! You can always use any pair of comfy shoes your kids already have! cool vibe to any outfit!